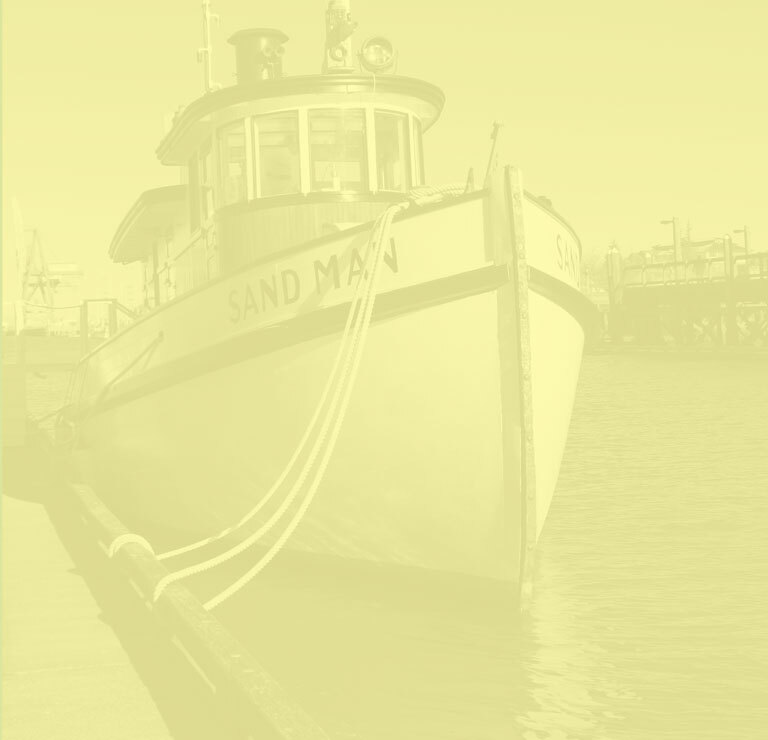 The Foundation hopes to be able to share the Sand Man with the public by participating in several events during 2019. In addition, we hope to participate in several maritime festivals in other Puget Sound port cities. August 30 - Sept. 1 Olympia Harbor Days, Labor Day Weekend.